Star Plus will be launching a new gameshow, to breakaway from the clutter of fictions during the weekday schedule. 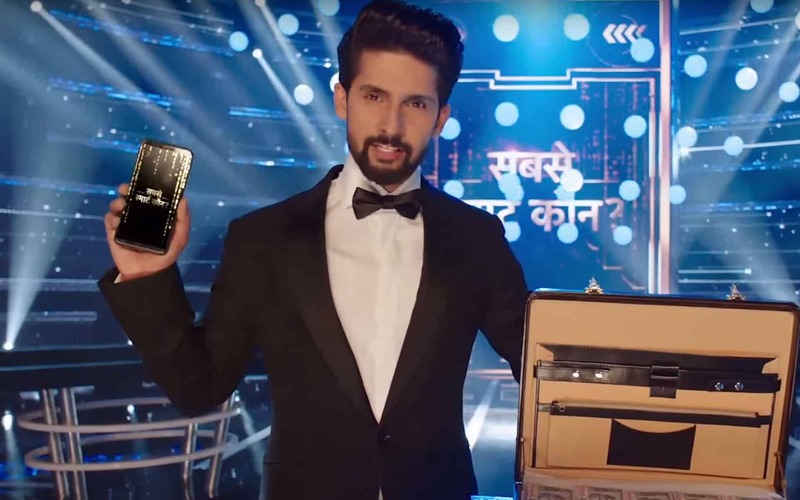 The show called ‘Sabse Smart Kaun’ hosted by Ravi Dubey, will replace ‘Ikyawann’ in the 18:30 slot from Monday 4th June in India. It is not yet clear if the show will air in international territories, due to the references to India brands.